Hello, Lance! The LB Fan Club has missed you so much! 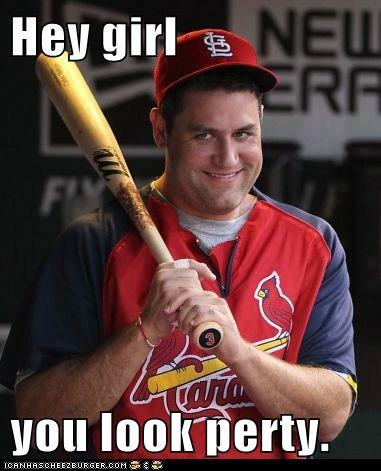 That has to be the creepiest picture of Berkman I’ve ever seen.